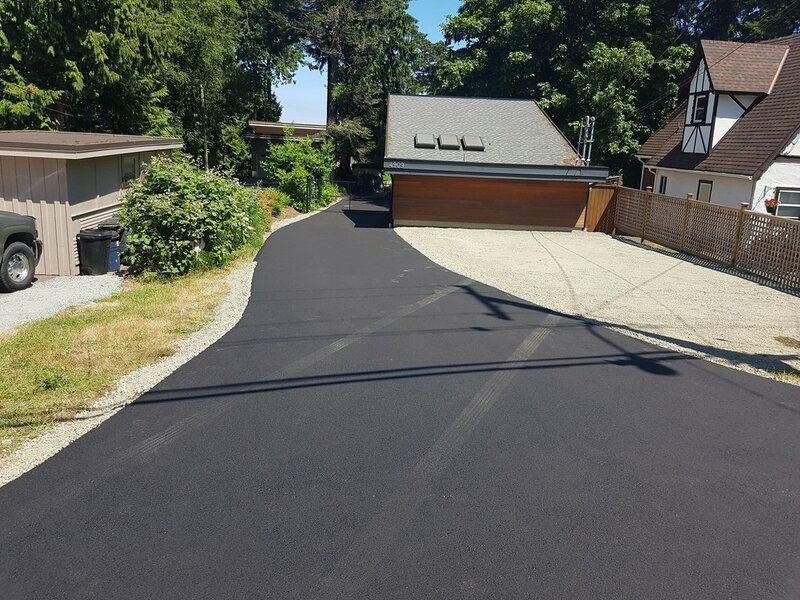 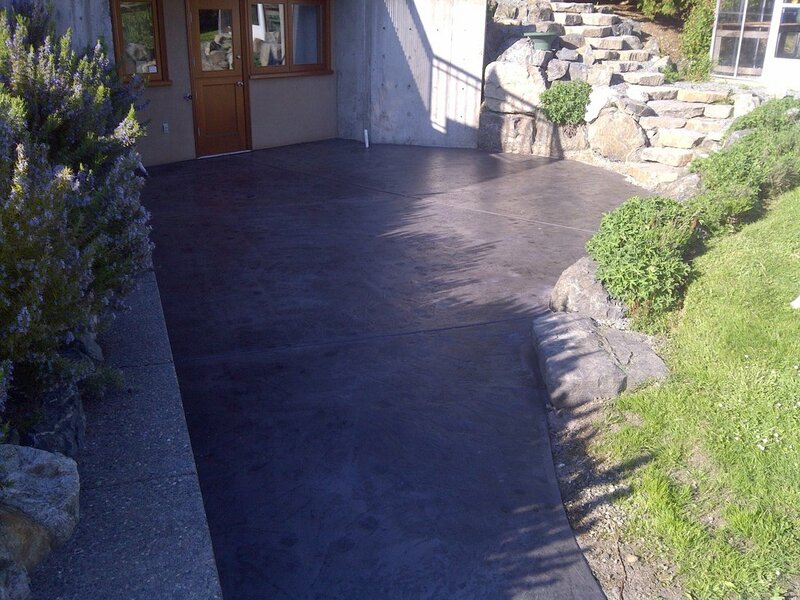 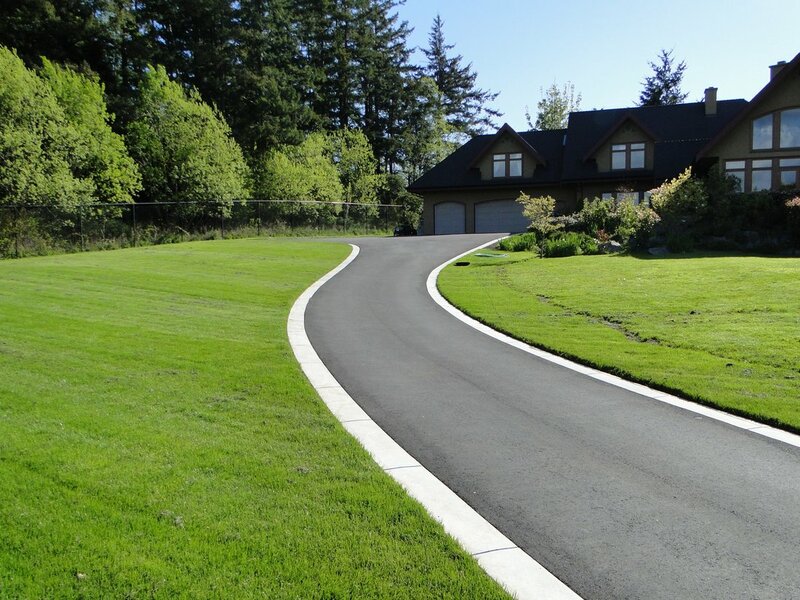 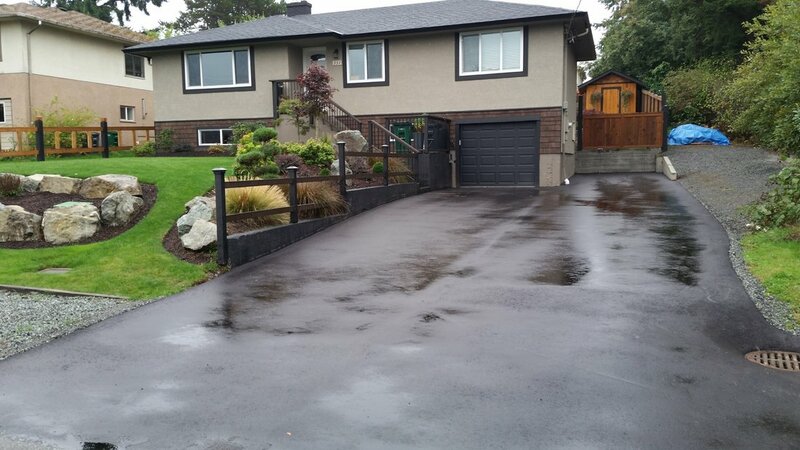 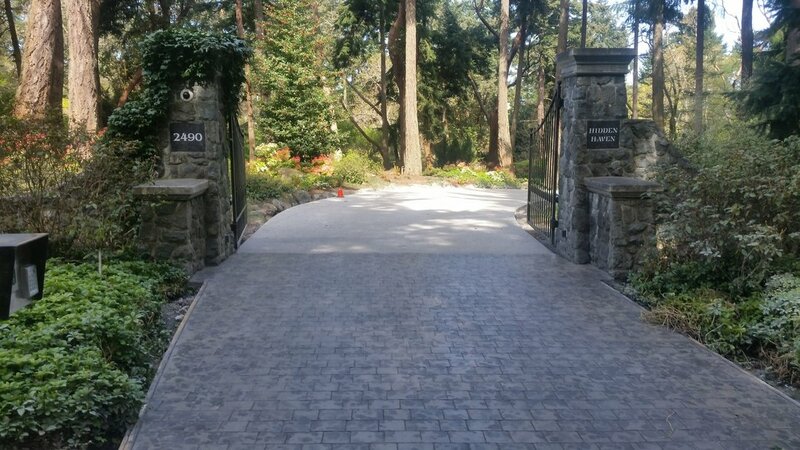 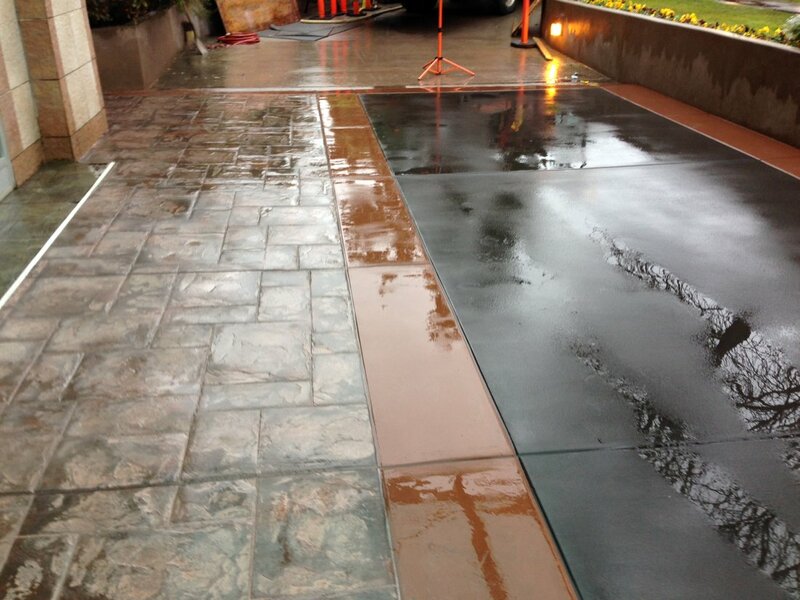 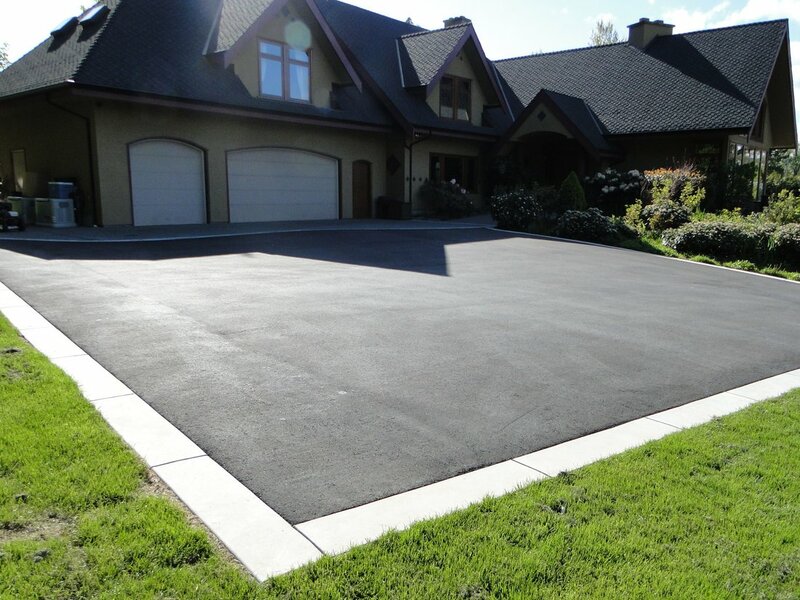 In 1981, Five Star Paving started installing competitively priced quality driveways. 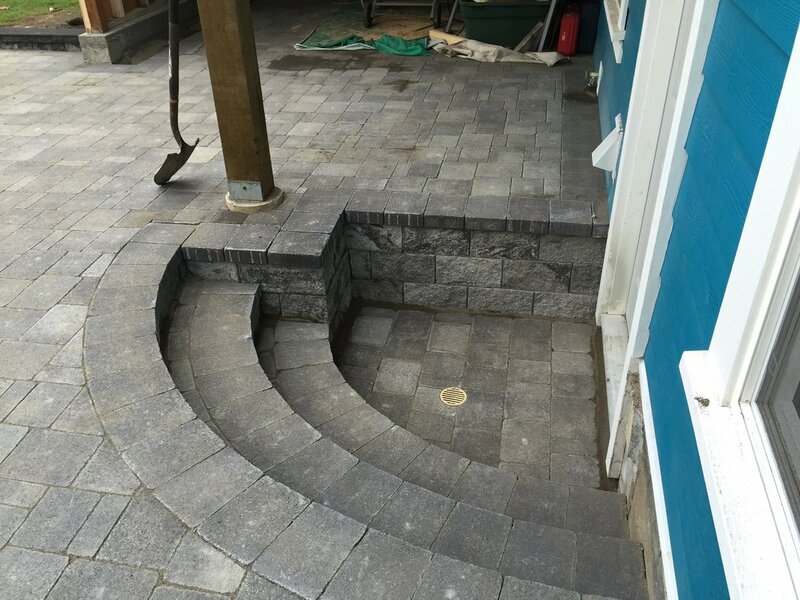 Since then, the company has grown to offer Interlocking Brick, Concrete, Retaining Walls and a variety of other services. 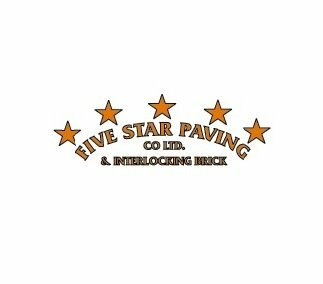 Customers keep coming back to Five Star Paving due to the great customer service, attention to detail and our guarantee of quality workmanship. 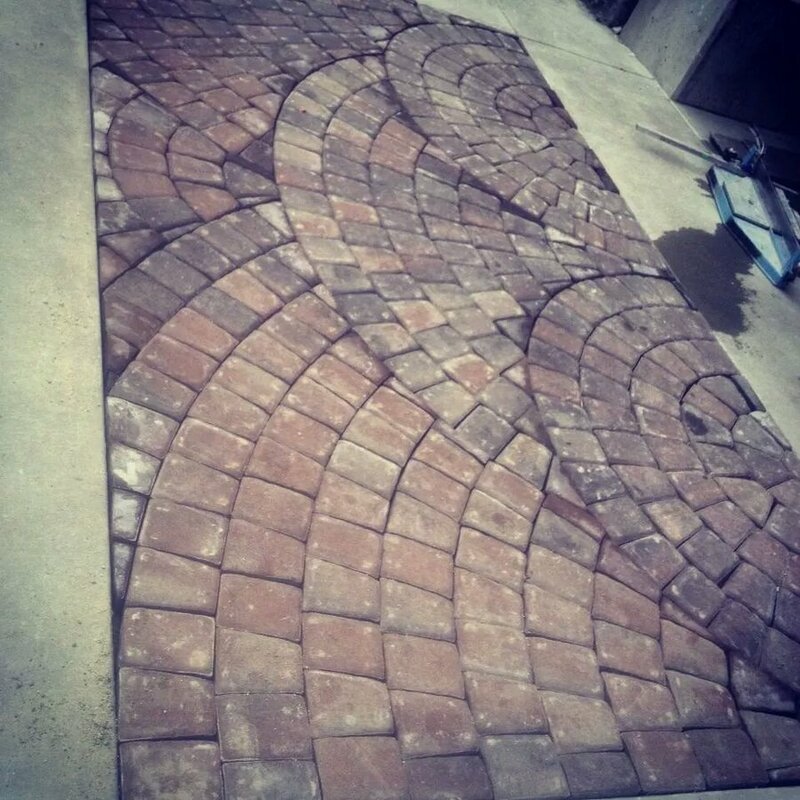 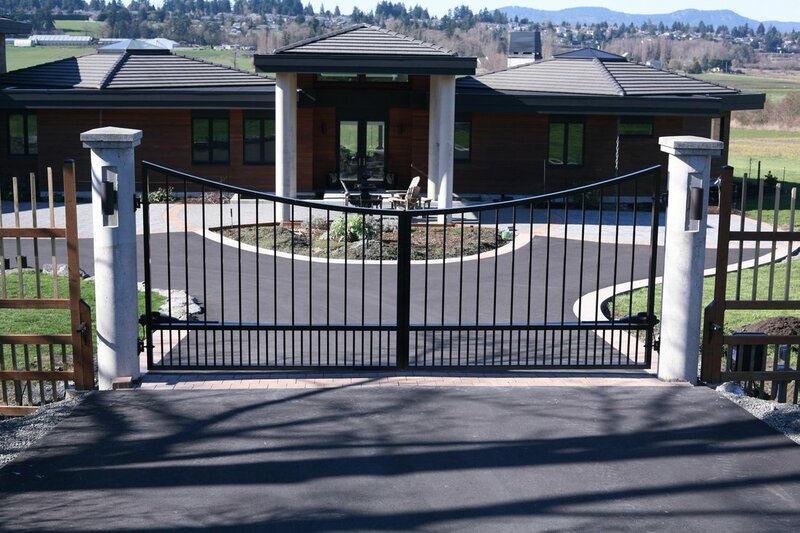 In addition, we offer Free Estimates. 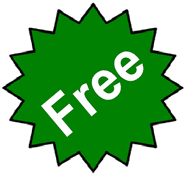 Contact us today for a free evaluation on your project.